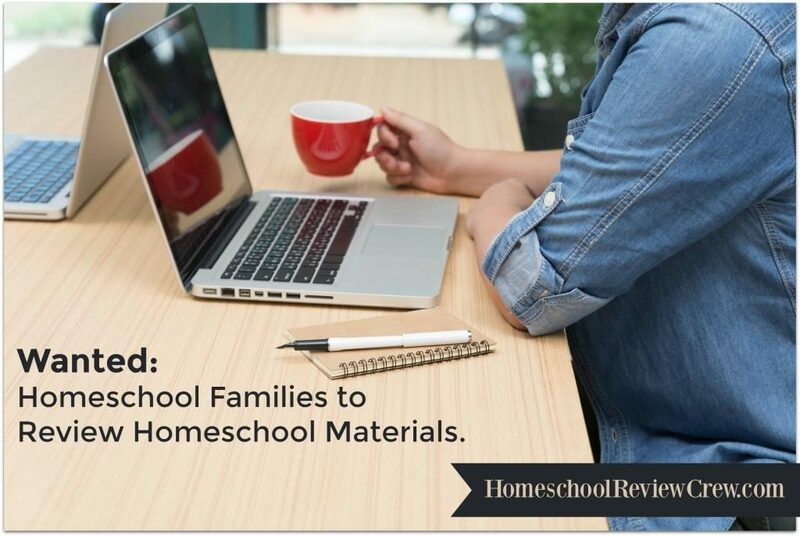 The TOS Schoolhouse Review Crew was given the opportunity to review a brand new set of unique games that have been designed to encourage creativity and imaginative thinking while playing or a card game based on strategy. 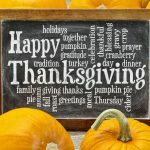 CALICO, LLC, are the creators of Notable Novelists as well as their newest offering – the playPLAY line of games.The creators of Notable Novelists have a passion for reading, but also understand the need for learning while playing. So they designed a card game in order to celebrate the most important writers of the 20th century, while integrating strategy and fun. There are 54 cards in the deck and each writer or novelist is deceased to give the game a sense of timelessness. 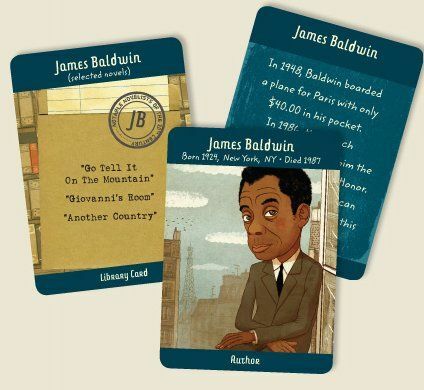 There are 3 types of cards and the object is to collect the most literary sets (18 in all). The Author Card has the author’s name, a caricature of the author, and their birth/death dates. The Library Card includes 3 important works of the author while the Bio Card includes a pertinent piece of information about the author. All three cards are needed to complete one literary set. Play continues similarly in style to that of Go Fish or Rummy, trying to build Literary Sets. The game ends when all the sets have been completed and the winner is the one with the most completed Literary Set. 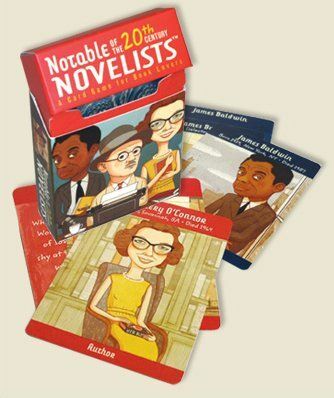 You can order your Notable Novelists game for just $10.95 plus $4.50 for shipping and handling. There are 3 games in the playPLAY line which can be purchased either individually or as a set and created for ages 5 and up. The games combine game play with activities which are creative in nature like story telling or painting. ColorPlay is for ages 5 and up and requires 2-6 players. 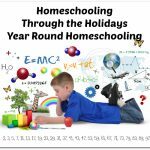 There are 3 ways to play the game – Pattern It! Shape It! or Build It! Each game takes 20 minutes or less and uses skills like color recognition, pattern recognition, cooperation, and imagination. 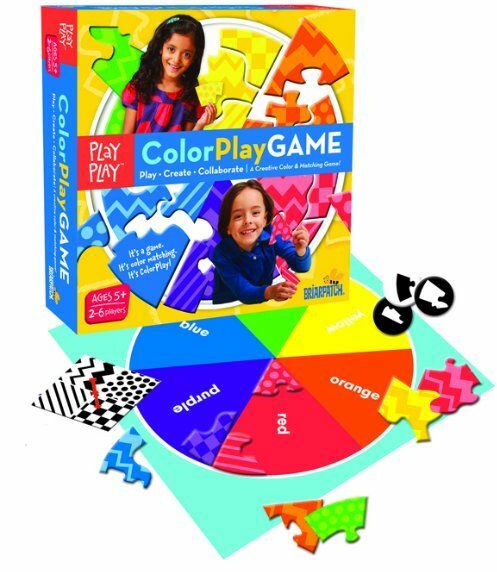 The game comes with 24 double-sided color/pattern shapes made from thick cardboard, a color wheel game board (20″ x 20″), 24 Shape It cards, a spinner, and instructions. 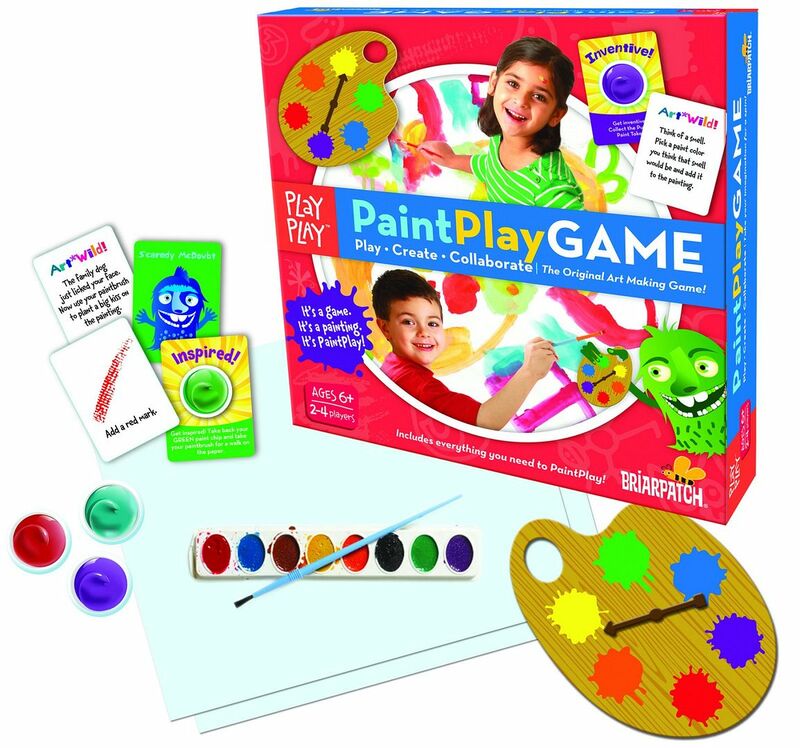 PaintPlay is for 2-4 players that are ages 6 and up. The players have to work together to create a piece of art while trying to collect 6 Paint tokens all while staying away from the 6 “Meanies” who are hard at work trying to steal your creativity. Included you will find 6 tokens and 6 “meanies”, 2 paint brushes, paper, a spinner, 40 Action cards, and an eight color paint tray. This game will take about 20 minutes to complete and encourages creativity and imagination while also building on color recognition and matching ability. 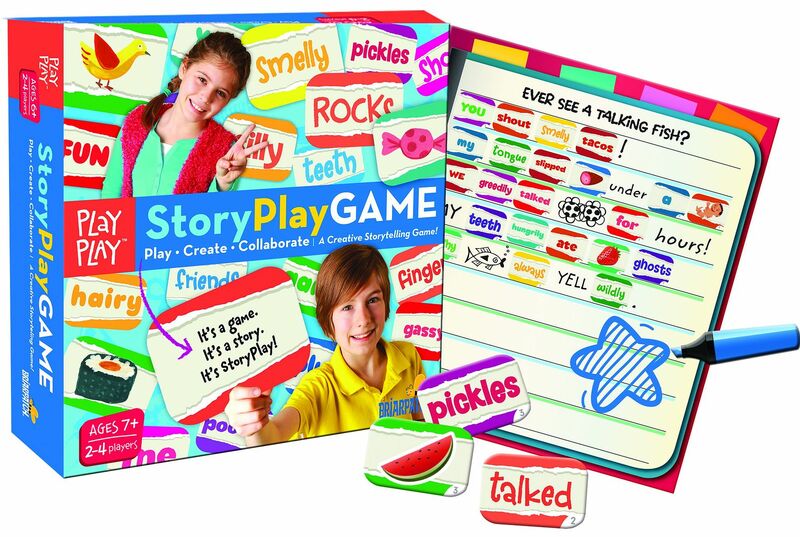 The last game of the set – StoryPlay – was also created for 2-4 players ages 7 and up. In one of the 3 games to choose from, Let’s Story Play! has the players working together to write a story collage using the Write & Wipe board and pen. 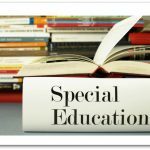 There are 125 double-sided word and image titles to help their creative juices and make each story unique and fun. You could also choose from Name It & Draw It! or Totem Pole! to expand your game playing fun. Each game will take approximately 10 minutes so there’s always time for playPlay games! Each of these games (or the set) will be available at retailers such as Toys-R-Us and Barnes & Noble and other specialty stores as of July of this year. To read what our Crew members had to say about Notable Novelists or the playPLAY games just click the banner below! 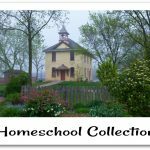 A big thank you to Kellyann Walker of Walking Home … for writing this introductory post.